Wroclaw, or, as some like to call it, WrocLOVE, is a city of beautiful architecture and amazing, friendly vibes, but to fully experience this place you must taste the night life; it said to rival even Krakow’s just to the east. Check out this list of the top 10 bars in Wroclaw and enjoy. Although communism and Soviet rule is for Poles still a vivid and not necessarily pleasant memory, there are many restaurants and pubs that take inspiration from this period. One of the great examples is Setka, where the interior is arranged in a style reminiscent of the times of the Polish People’s Republic. Located in the Old Town, Setka has a selection of Polish beers, including Tyskie “z Tanka”, where the pub uses the Czech method of serving the beer unpasteurised. Thanks to this the beer stays fresh, tastes softer and is less fizzy. Located in the heart of the Jewish district, Mleczarnia has a unique climate and cozy interior decorated with old furniture and crocheted tableclothes. It is filled with an atmosphere of the times when Wrocław was a mainstay of artists. The pub often organizes cultural events, like nights with live music, stand-ups, dance shows, theater plays, swing parties and more, while the kitchen offers delicious meals at any time of the day and a wide range of alcoholic and non-alcoholic beverages, including a big selection of Polish beers straight out of Żywiec. Located in the heart of the city, on the Market Square, Spiż is one of the first Polish micro-breweries offering delicious, fresh and unpasteurized bronze beers. The biggest attraction of Spiż is the opportunity to watch the production process of the more than 500-year-old recipe. Each of the six types of beer here is accompanied by a typical Polish snack, usually a heavy, dark bread with lard. The interior of Spiż is very rustic, with decor depicting the past of Wrocław and the history of the building itself. In the 1970s, the Czechoslovak avant-garde comedy movie Nobody Knows Nothing was presented in Polish cinemas and became popular, since then, the expression “czeski film” is often used by Poles for a situation when nobody is able to explain what is going on. Consequently, the basement of Czeski Film has oodles of funny paintings and curious decorations, and transports patrons to the underground bars of Prague. A destination for those who want to get the gist of Soviet dominance in Poland, PRL takes its visitors 50 years back in time. The design of old USSR-inspired pieces matches a menu taken straight from the traditional kitchen of Polish peasantry, with dishes such as jelly chicken, bread with lard and pickled cucumbers. Each day of the week a different event awaits visitors, such as live music, dance parties and karaoke nights. 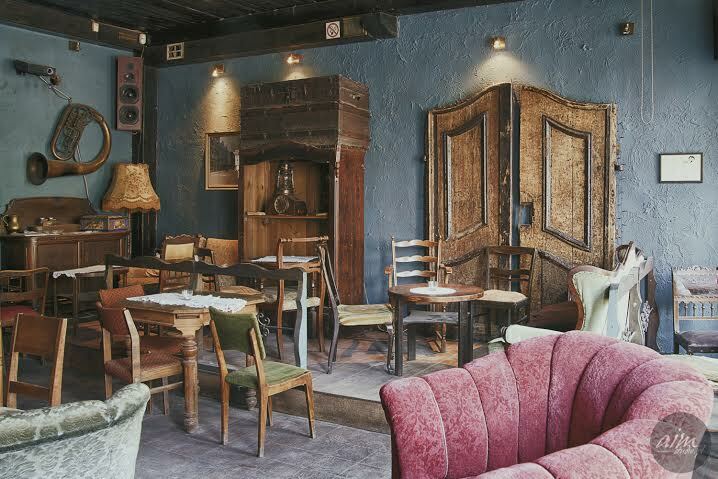 Cafe Artzat is a small, romantic place with comfortable rustic-style sofas and relaxing music. It is not really a bar, nor a cafe, but something in between, hitting that perfect middle way. Artzat is favored by older generations, and often hosts Wroclaw artists who enjoy the calm atmosphere and the glow of the candles. The bar has an impressive selection of drinks with a huge choice of beers, for example, a strong Czech Primator, and vodkas like a whole selection of Soplica liqueurs. For more than 700 years, the convivial heart of the city has beat in Piwnica Świdnicka, located in Wrocław’s Market Square. The entrance to Piwnica is placed on the Southern side of Old City Hall’s building, that since medieval times has had a brewery attached. Visited by kings, queens and great artists like Chopin and Goethe in the past, this spot is now one of the most recognisable and loved taverns in town. 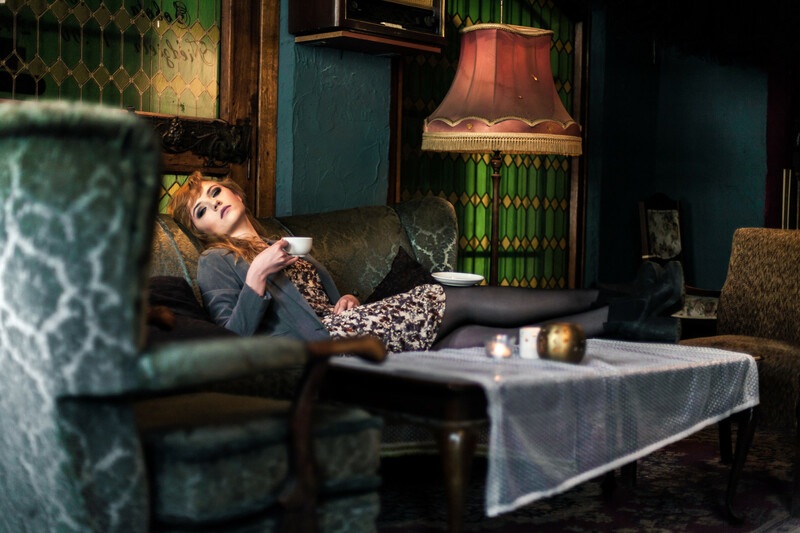 Graciarnia is a pub that aims to take visitors back in time. The red walls, warm lightning, music from the beginnings of the 20th century and amazing antique furniture and costumes from Wrocław’s Opera, create a magical atmosphere adored by the city’s intelligentsia and artists. You can often hear piano performances given by local musicians. The bar offers eight different craft beers and a selection of cocktails and warm drinks. Beer lovers will feel right at home here with 16 taps, Kontynuacja is the biggest multi-tap pub in Wrocław. Two centuries ago, the Kissling beerhouses were located on the spot, and many students, dealers and aristocrats visited. The mission of Kontynuacja is to propagate the culture of beer drinking and teach Polish people, who are definitely rather vodka connoisseurs, that there are more beers than just light and dark. A great place for beer gourmets, Marynka Piwo i Aperitivo serves beverages from all around the world; from Europe, through USA to Australia available on eight rotating beer taps and countless more in bottles. Beer selection focuses on craft breweries that respect the traditional and often handmade methods of beer production. From 6.30 until 9pm Marynka serves aperitivo, snacks to go with beverages.